# Strategically located on Rajarhat Main Road, it is close proximity to 6 lane expressway, City Centre 2, Airport and upcoming Metro station. 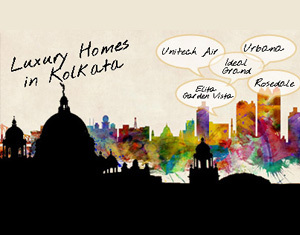 # It is going to be the largest residential complex in Rajarhat with over 2500 units eventually. 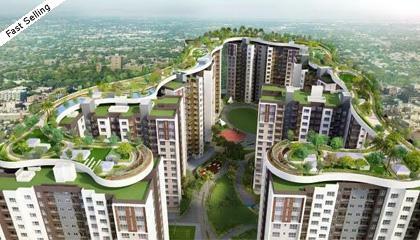 # World class amenities in terms of 40000 sqft exclusive club with a plethora of amenities defines luxury in this project. # The interplay of these has helped creating one of the most attractive residential complex with the longest skywalk in the world at Rajarhat. 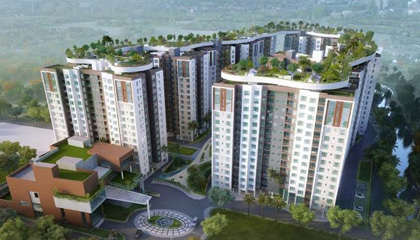 # Luxurious High rise living experience at affordable pricing. 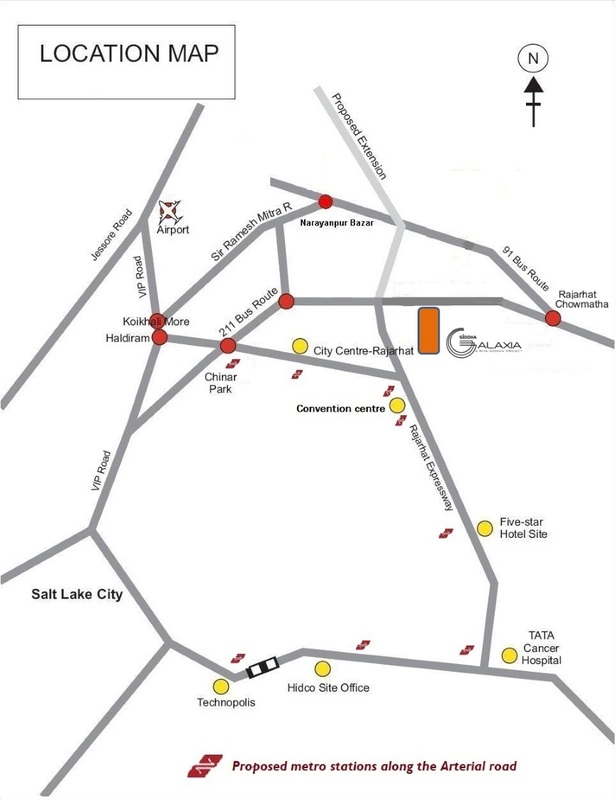 Very close to airport and Rajharhat expressway and 5-7 minutes from City Centre II. 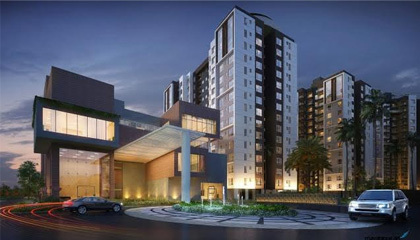 Siddha is a high class real estate developer and marketer, with full fledged offices and facilities in Kolkata and Jaipur. 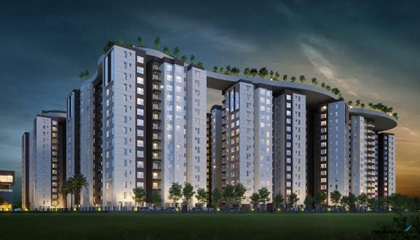 Founded in 1986, Siddha has conceived, designed and built residential and commercial units and townships, at premium locations in Kolkata and Jaipur. 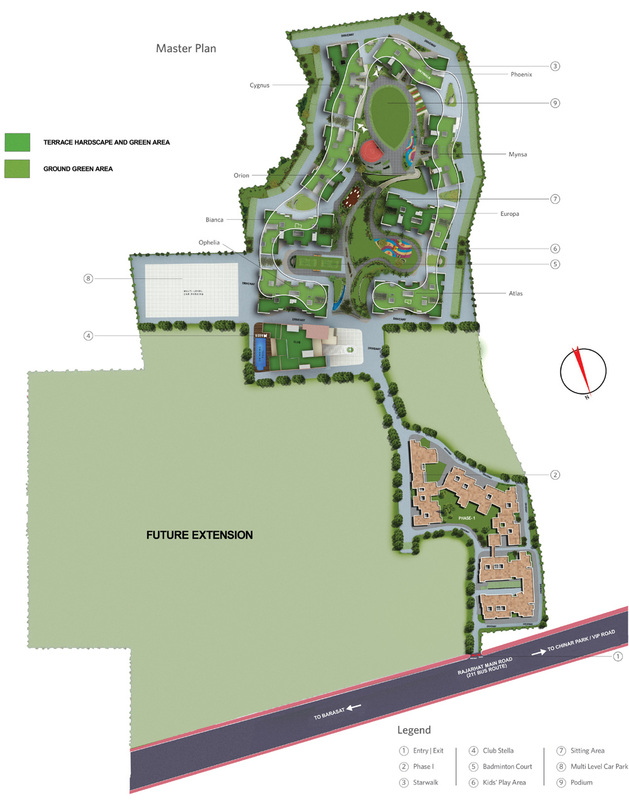 Raj Aangan, the jewel in our crown, is a 141-acre NRI Township in Jaipur co-created with the Rajasthan Housing Board. Led from the front by Chandra Prakash Jain, Group Chairman, Sanjay Jain, Managing Director and Siddharth Sethia, Joint Managing Director, our mission is to help fill a fundamental void in Indian society~Quality Housing for Homes & Offices. Our prime goal, therefore, is to deliver high-design material and construction excellence within committed timeframes at competitive prices. # Interior : Structure- Earthquake resistant RCC framed construction with In filled brick wall, Interior wall-cement plastering overlaid with smooth wall putty. Doors � Doors with tough timber frame with solid core flush shutters. Windows- Aluminum paint with fully glazed shutters and superior quality fittings. Flooring- Vitrified tiles flooring in all bedrooms , living /dining room and common area, Wooden flooring in one bedroom ( optional). Kitchen : # Floor- Ceramic tiles. Counter tops- Granite with steel sink. Dados- ceramic tiles up to a height of 2 ft. from the granite top. Toilet : # Floor- Ceramic tiles. Dados- ceramic tiles up to a height of 7 ft. # Sanitary ware : White high quality porcelain fixture . Chromium plated CP fittings of Jaguar or equivalent. Geyser point in all bath room and one washing machine point. Electricals : # Superior quality concealed copper wiring with the latest modular switch and miniature circuit breakers. TV socket and Broadband connection. # Telephone wearing : # Central distribution box at ground floor with network of inbuilt telephone wiring to each apartment, with provision for outlet points in the master bedroom and other areas of the apartment. # Exterior : # Latest weather proof non fading exterior finish of the highest quality.